These are very unique and specialized category which are produced from the traditional wooden handlooms of Kerala which are highly popular product categories in the international markets. The weaving is done by highly skilled village weavers. Various natural fiber textures are converted to attractive ethnic rugs and carpets and a lot of expertise involved in this affair. Many attractive rugs and carpets made of Jute, Wool, Grass, Coir, Sisal, Cotton etc are available with the factory. Availability of attractive weaves/designs in reasonable price is the essence. 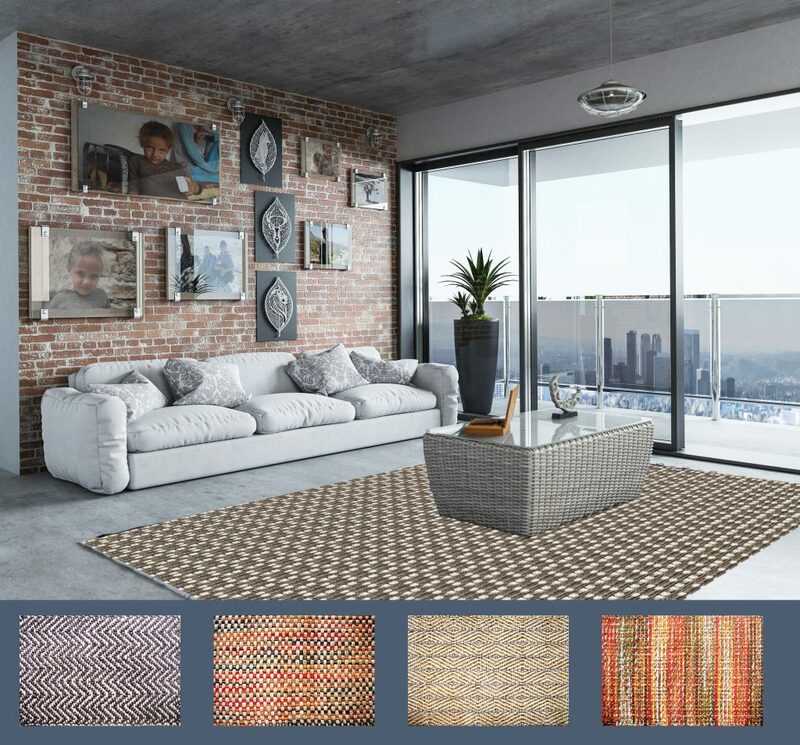 The company have a full fledged showroom in Cochin, where a variety of woven rugs made of various natural fiber textures (mainly jute) are displayed categorically which enables the customers to get what they want under a roof.